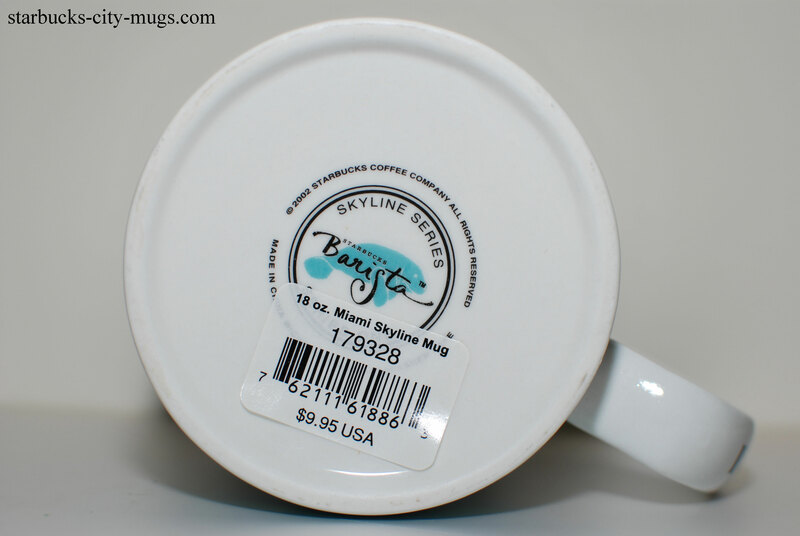 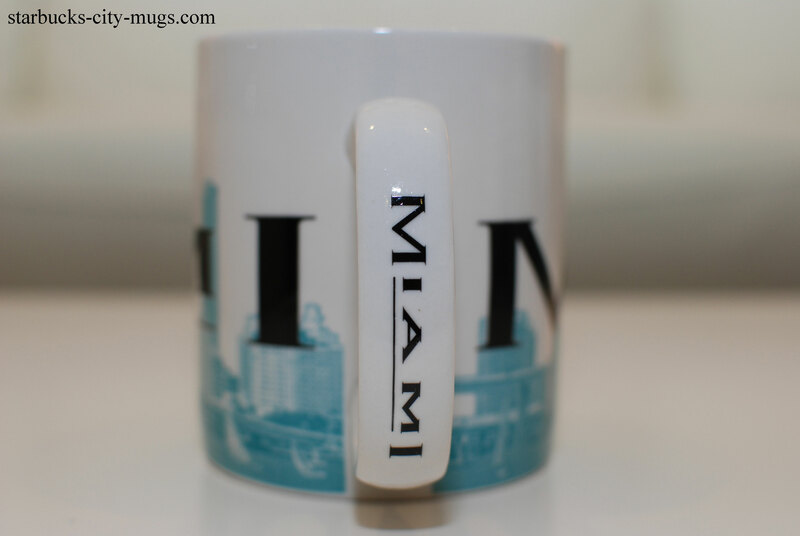 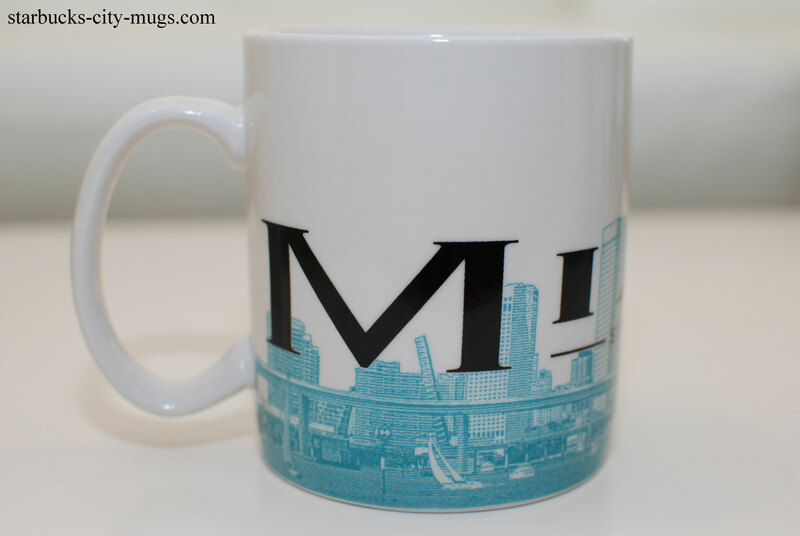 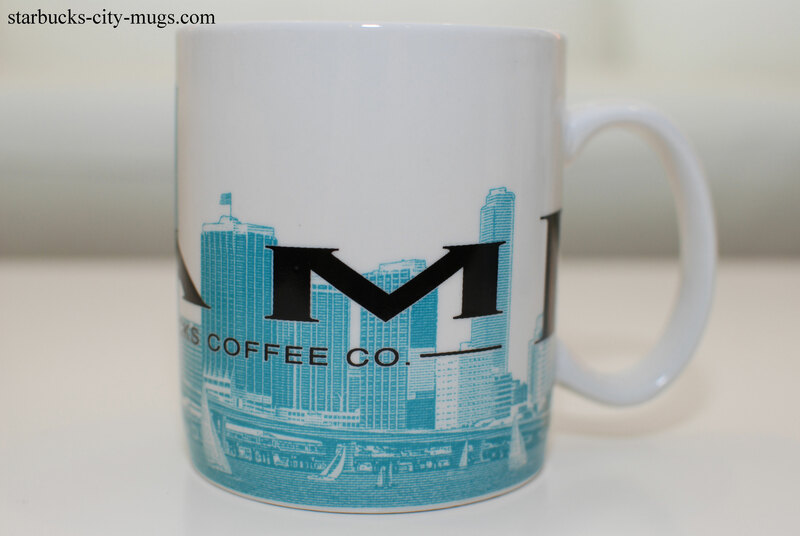 Hey, I’m from Germany and I had this Miami skyline mug once, but I accidently broke it. 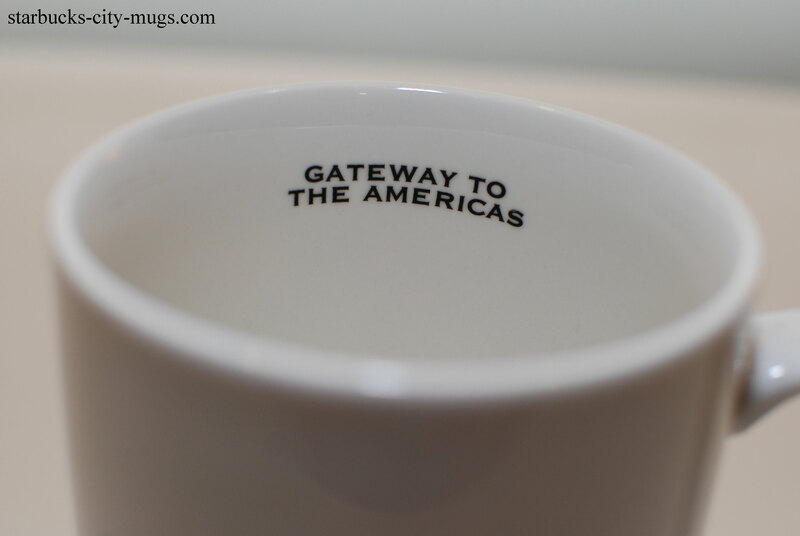 Do you know where I may can get the same model again? 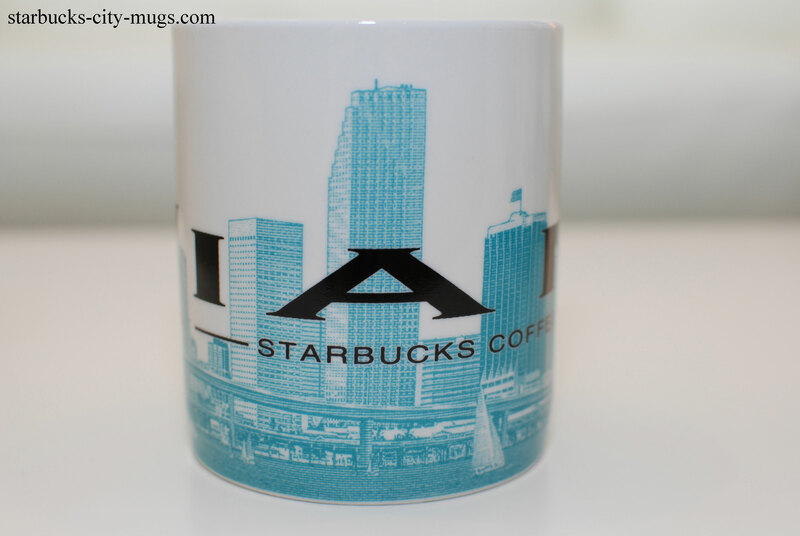 You can try to find it on Amazon or Ebay.